EU officials laid out their critiques on Wednesday of the British government’s handling of Brexit negotiations, with some calling for parliament to revoke Article 50. Nigel Farage, a British MEP and former UKIP leader, speaking on Raw Politics on Wednesday evening, denounced Tusk's statement. Farage claimed an overwhelming majority of the UK still wants to quit the EU. 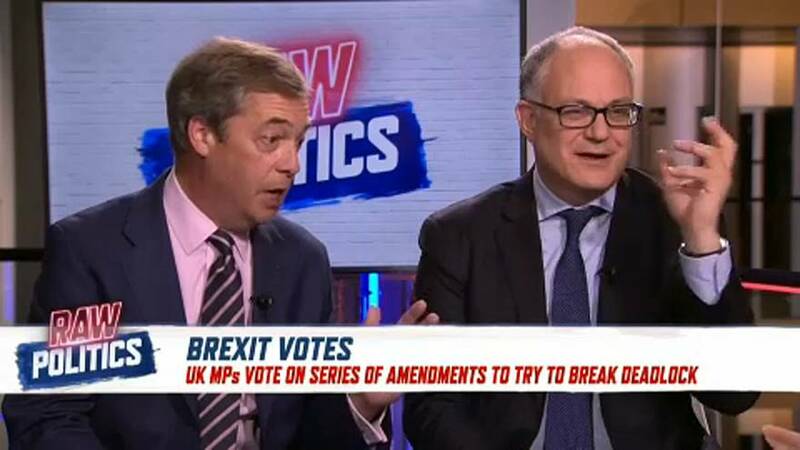 Italian MEP Roberto Gualtieri later argued that the Brexit options that propose a close relationship between the UK and the EU are “good for both economies and for the future”.